Bristol Street Motors Ford are proud sponsors of Circus Starr supporting their Autumn tour 2018. Bristol Street Motors has grown to become a national brand recognised for its honest, integrity and quality of customer service for over 100 years. 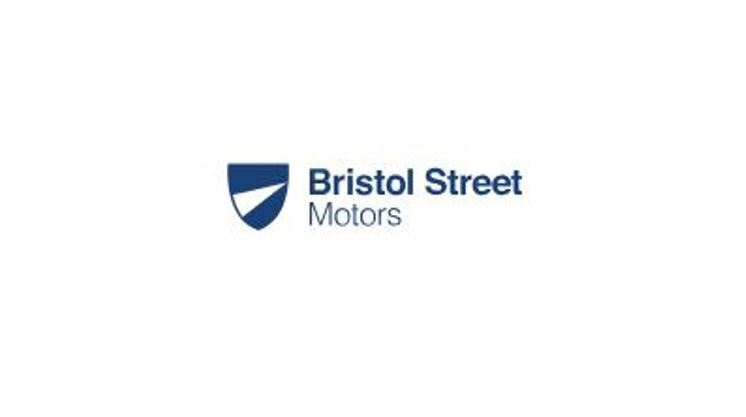 Representing 14 of the world’s major manufacturers, Bristol Street Motors offers new cars, used cars and commercial vehicles from Citroen, Dacia, Ford, Hyundai, Mazda, Nissan, Peugeot, Renault, SEAT, SKODA, Toyota, Vauxhall and Volvo.